Mike Leigh’s 1970s play ‘Abigail’s Party’ takes place during an evening of domestic hell in the guise of a suburban drinks soirée. While teenager Abigail parties a few doors away, the pretentious Beverly and her estate agent husband, Laurence, entertain their neighbours. 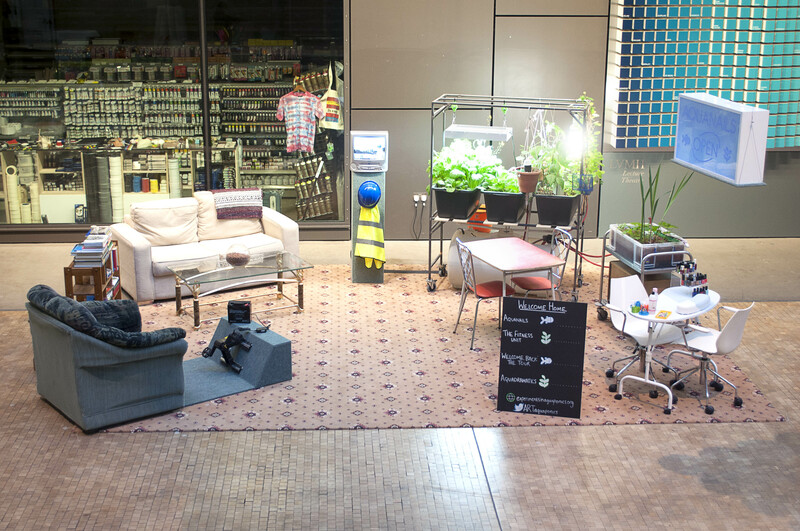 As part of our next event we will be running AQUADRAMATICS, a chance to perform ‘Abigail’s Party’ to our aquaponics system in its new home, at the Central Saint Martins Degree Show.